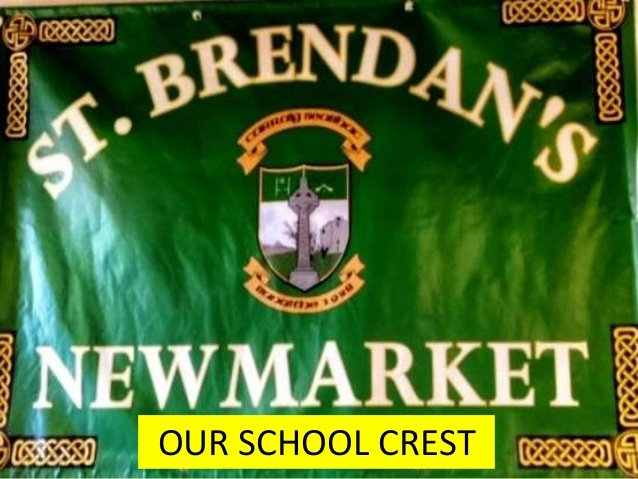 A bus transfer us from Kilkenny to Newmarket and at about 09.30 Arrival in St. Brendan’s N.S. Newmarket. 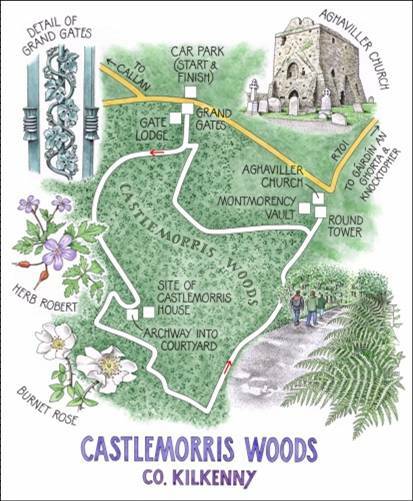 Then we make a tour to Castlemorris Forest (with guide). 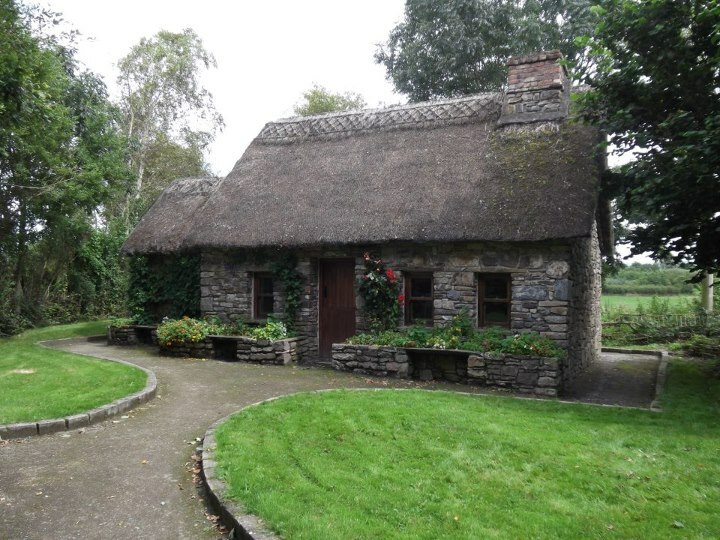 Finally, we visit Gáirdín an Ghorta [The Famine Garden]. 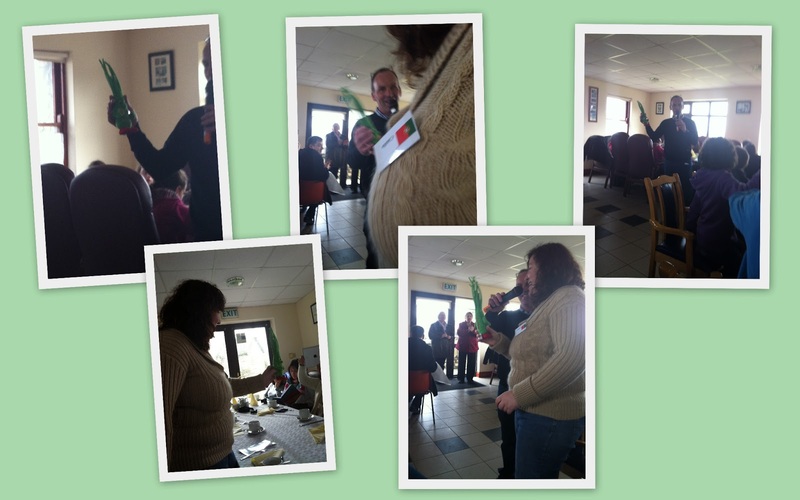 and now Mr Grass is in PORTUGAL.